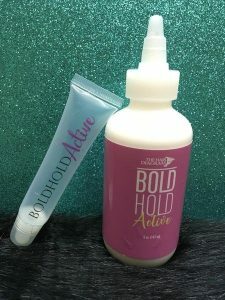 Bold Hold Active is the new collection from The Hair Diagram. You can get Bold Hold in two ways now. They come in the standard 1.3oz like the original and also the larger 5oz. What’s really exciting is the gliders! They are refillable so you can buy the 5oz size and stock up and refill using the big bottle. 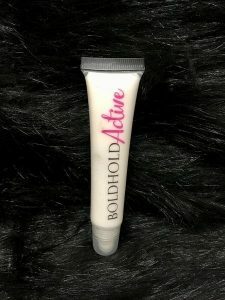 You apply the Bold Hold Active the same way using the original. There will be a video coming out soon, to use as a reference. 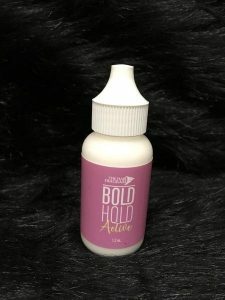 There is a buzz around the launch of Bold Hold Active and we are excited to stock the products. Buy yours now!